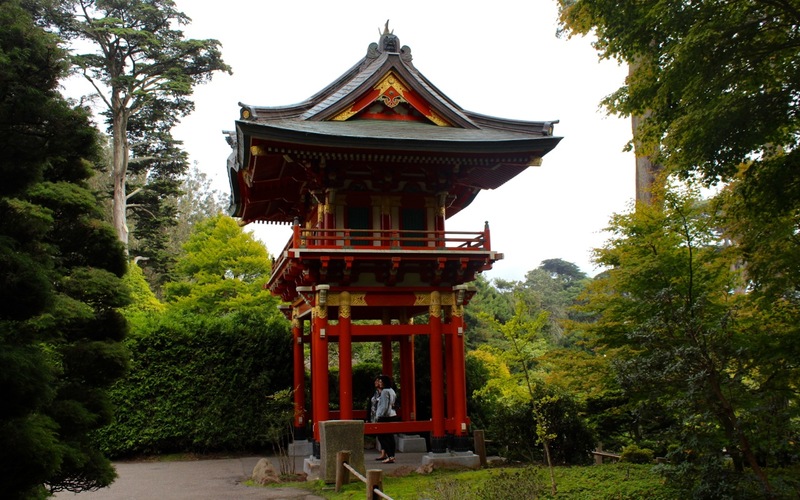 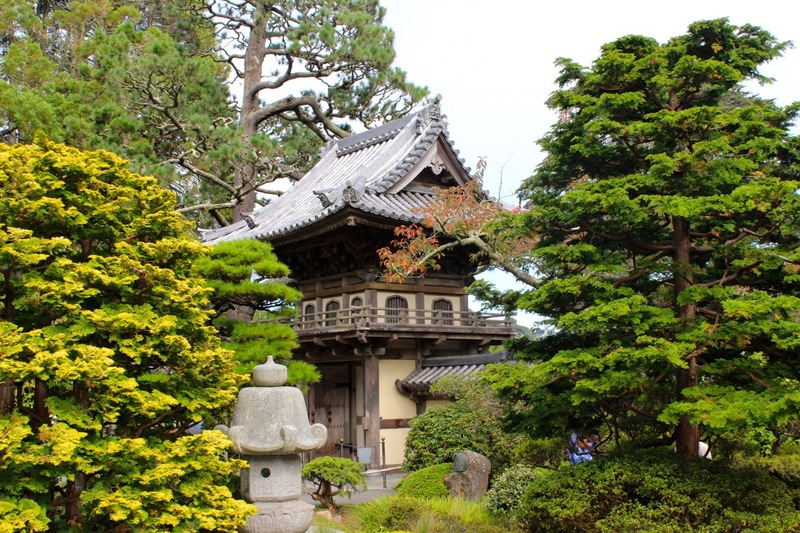 Pictures from Japanese Tea Garden at San Francisco. 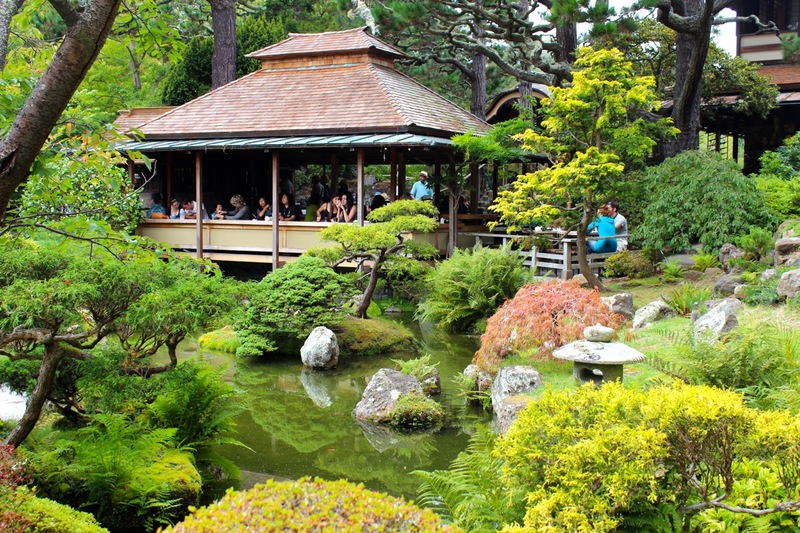 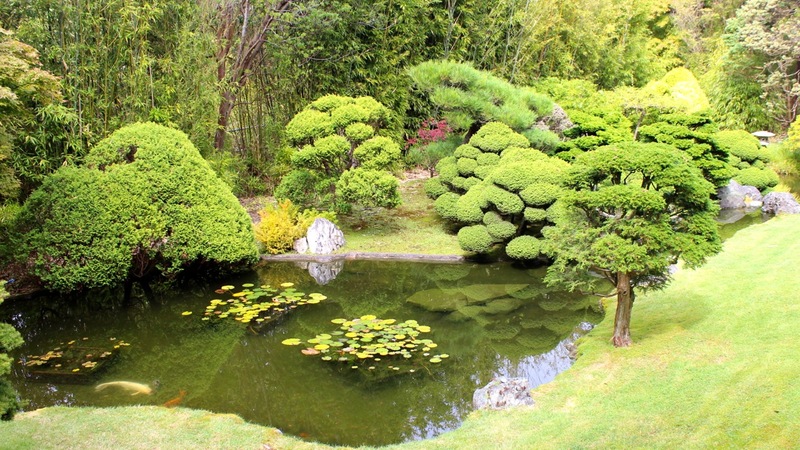 The oldest public Japanese garden in the United States. 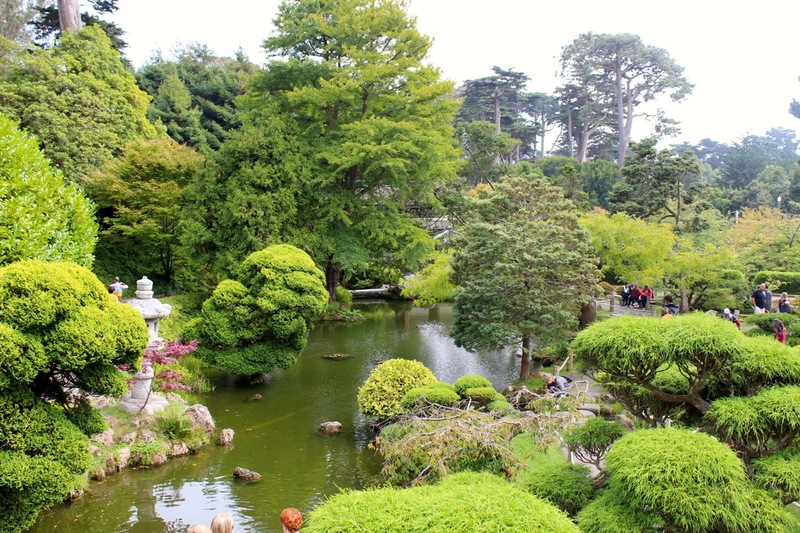 Nice place to visit!